Sign up and receive Property Email Alerts of Houses for sale in Padfield Park, Pinetown. PADFIELD PARK - BEST BUY IN THE AREA! Make an offer on this well priced property situated in Padfield Park offering 3 bedrooms with 2 en-suite bathrooms, large open plan lounge and dining room, guest toilet, granite fitted kitchen with under counter oven, hob and extractor fan. Large private walled courtyard with built in braai and swimming pool complete the picture. Email agent Dennis Williams to inquire about this property. 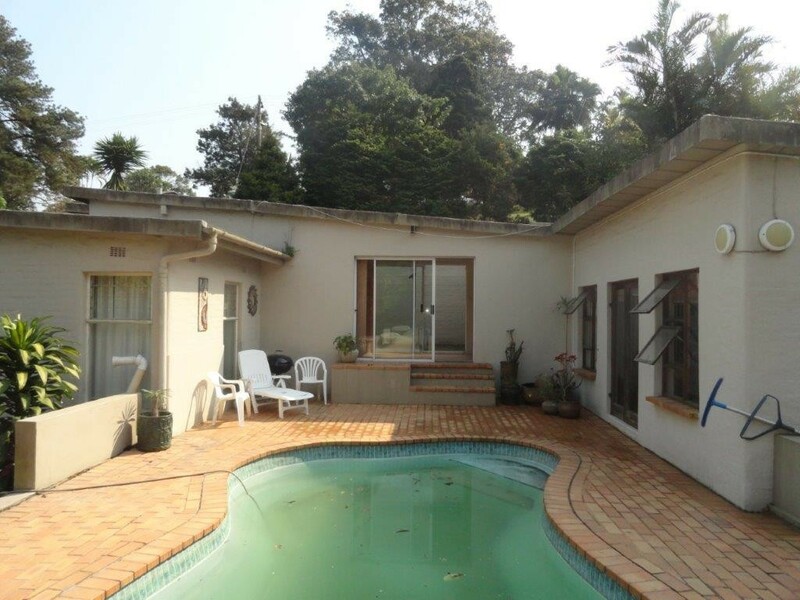 Sign-up and receive Property Email Alerts of Houses for sale in Padfield Park, Pinetown.